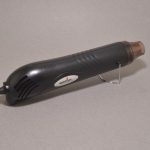 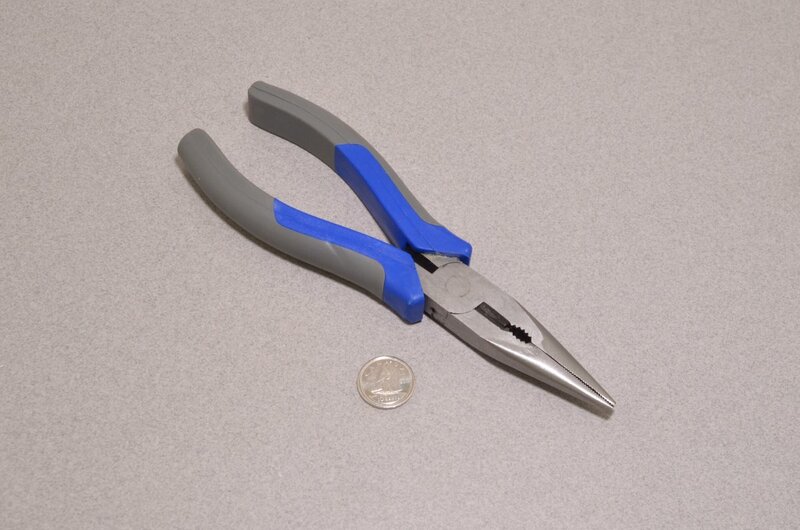 Need something a little bigger than our SparkFun Needle Nose Pliers? 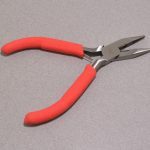 These large pliers are up for the job! 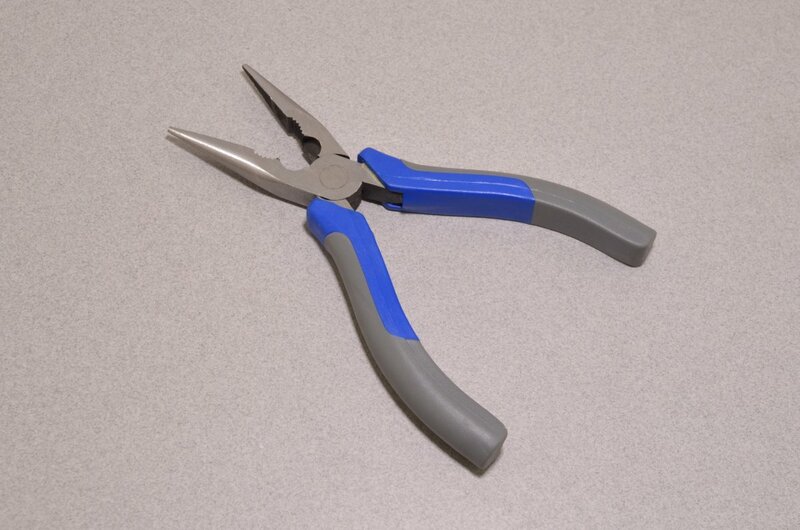 The pliers measure 6.5” long and feature grippy rubber handles. 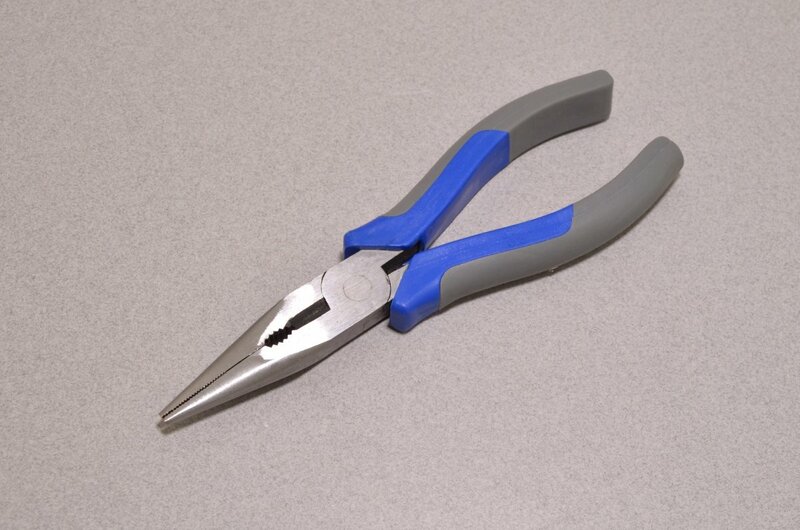 The jaws of the pliers are quite long for their size – ideal for getting into tight places when smaller pliers won’t do. 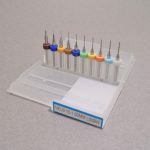 SKU: TOL-109. 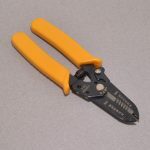 Category: Hand Tools.